During this webinar, attendees hear from leaders from two nationally-acclaimed programs, including the Center for Telehealth at the University of Mississippi Medical Center and Project ECHO. Discussion includes overviews of each program, including identification of best practices, lessons learned, and key takeaways for state policymakers. Audience Q&A follows. Many individuals involved in the criminal justice system are now eligible for Medicaid in states that expanded the Medicaid program under the Affordable Care Act. Health coverage can provide individuals who are leaving incarceration with access to physical and behavioral health services critical to their successful reentry into the community. 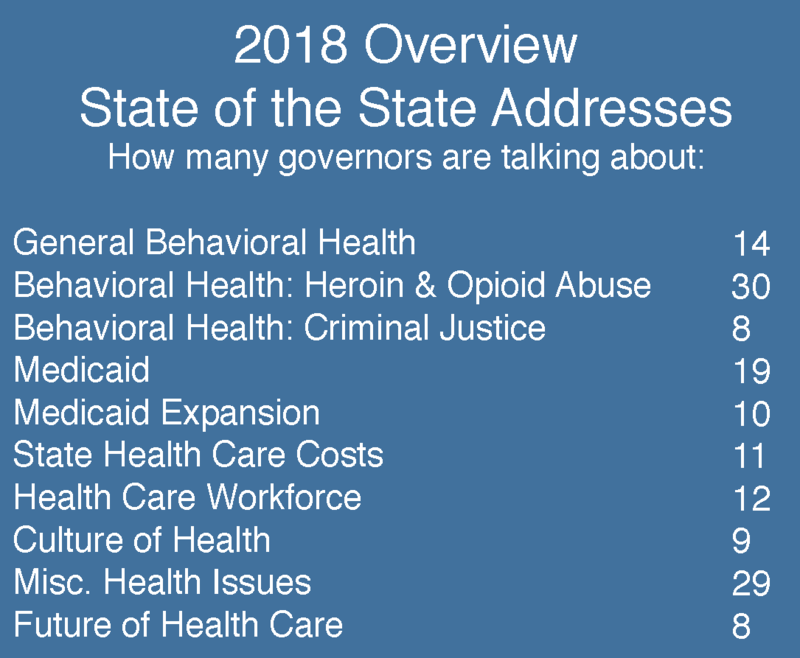 In some states, correctional agencies have partnered with Medicaid agencies to implement procedures to begin the Medicaid application process as individuals are nearing their incarceration release dates. This webinar features three states—Colorado, New Mexico and Wisconsin—that have initiated efforts to enroll justice-involved individuals in health coverage.